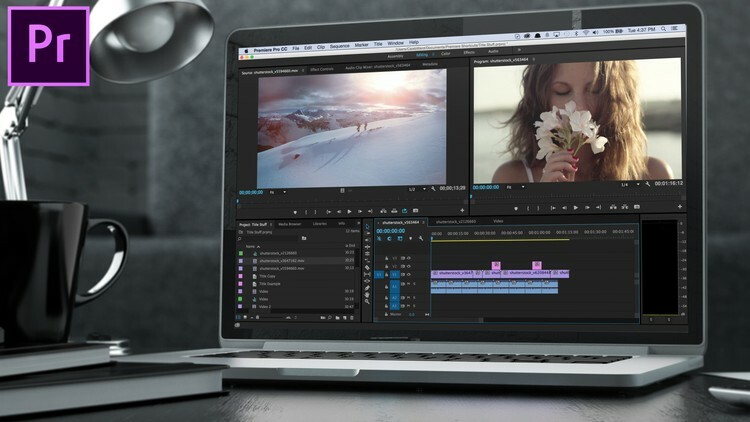 learn how to be a Video Editor with Adobe Premiere Pro CC by this free course " Learn Adobe Premiere Pro CC 2017 In 1 Hour"
You need Adobe Premiere Pro CC 2017 installed to follow along. You can download a FREE trial version from the Adobe website. Ever wanted to edit your own films? Want to be a YouTuber but not sure how to create those types of videos? In this course you will learn how to edit your own videos using the industry standard editing software, Adobe Premiere Pro CC 2017. You will also learn how to overlay graphics / titles / lower thirds and more to create your own amazing online content. Finally you will learn how to render and export your final video using the correct video codecs so that they can be uploaded to Facebook / YouTube or any other online space. All of this in just 1 hour! Are you ready to call yourself a Video Editor?